Fear Factory Queenstown, Queenstown, Otago. Information, Photos and Reviews. 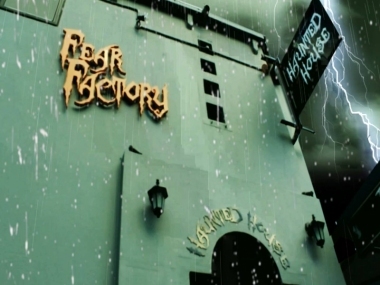 Fear Factory Queenstown is open from 11am until late. 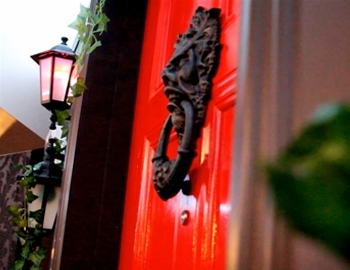 You walk through at your own speed on your terrifying tour, following a trail of red lights. The tour is best enjoyed with friends, although a few brave souls have ventured in alone and lived to tell the tale! Fear factory Queenstown is geared towards adults, but children will survive with a parent or guardian (under 15's must always be accompanied by an adult). The experience lasts approximately 30 minutes. Your fears are brought to life within the dark passageways - so if you choose to 'Chicken-Out' you will be added to Fear Factory Queenstown's growing Chicken List. Are you ready to take the challenge? Fun and scares await you! Nobody has reviewed Fear Factory Queenstown yet, Be the first. You are submitting a booking enquiry. Fear Factory Queenstown will then contact you by email with details of availability and prices.